I don’t know if you remember this story from Luke’s account of Paul’s missionary work. Paul had come up with an evangelistic strategy and had pinpointed the new areas he wanted to get in. But as it would turn out, God had other plans. The funny thing is that Paul never really heard God say “Go to Macedonia”, he just came to that conclusion from something he saw while he slept. Stuff like these has happened to me. I make plans – good plans by the way and I think God ought to be happy with them. But for some strange reason, He seems to take a completely different view about how my life should run. After all the lost time, I still never get a reason why those plans were never good plans from God. Bottom-line, it seems like God has a different playbook that I can’t really understand. I wonder if you have been on that boat. What thoughts ran through your mind? Did you think God was picking on you? A part of you begins to think that perhaps you might be the step-child in God’s family. God probably only says “yes” to you after He is tired of your long whining called prayers. There is nothing wrong asking this question. The problem is what happens after we ask it and the conclusions we arrive at. Part of the problem we have about who God is comes from how important we think we are in God’s universe. 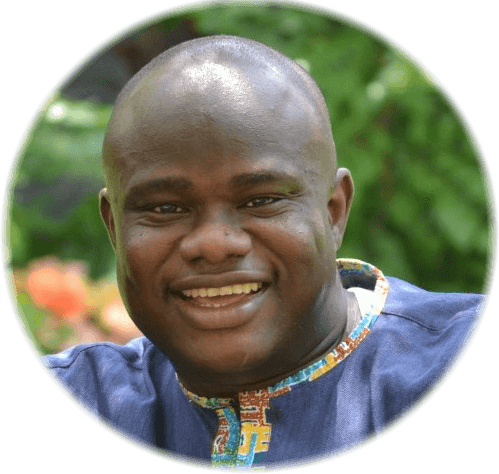 Because God loves us, we erroneously think we must be the center of God’s world. But God is the center of God’s universe. God loves us because He chooses to love not because we deserved His love. By loving us, we became an important part of God’s universe – an important part but not the most important part. This means we play a part of His script for the universe but a part He marks out. Are You Ready For A Great Life? So, does this mean I should not make any plans since God holds the remote control of the universe – including me? Should I just sit back and just watch the show? I think this is where being loved by Him changes everything. 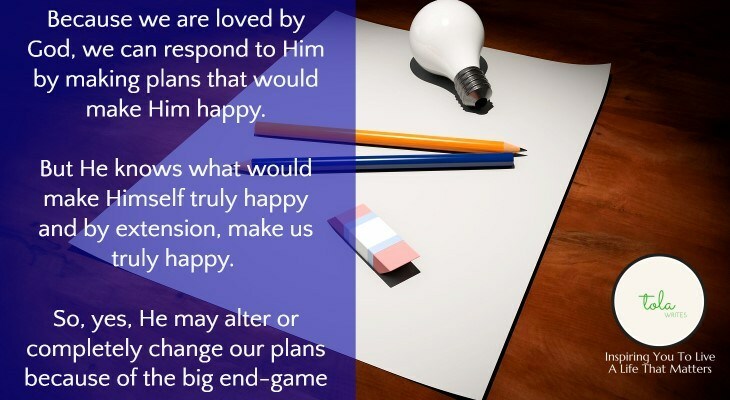 Because we are loved by Him, we can respond to Him by making plans that would make Him happy. But He knows what would make Himself truly happy and by extension, make us truly happy. So, yes, He may alter or completely change our plans because of the big end-game. The big end-game is really something to look forward to. It is the guarantee of a great life. A great life means you have lived to be truly happy because you lived every day to make God truly happy. Short-term frustrations now come with a huge payoff because of the big end-game. It’s like nothing you have never seem. A high-stakes game where you don’t cash-out your chips in quick wins. We never read that Paul eventually found out the reason why God did not like his plans for “taking over” Asia or Bithynia. Come to think of it. Going to Macedonia was really plan D. Plan C was to go and just hang out in Troas. Plan D was a conclusion that Paul made and since he did not see God holding out on it, he figured it was a plan he (Paul) should follow. 1- Make plans not just any plans BIG PLANS when you can. Don’t hang back and say you will not make any plans. Make plans and BIG PLANS when you can. You are loved by the God of the universe and you are important in His master plan. So, make plans worthy of Him – BIG PLANS. But to Him, plans are not big because of the scale of execution. They are big because they challenge you to offer all you have to Him. Make plans that challenge you to give all you have to make Him happy. And make every effort to live out your big plans. Only stop if you think He is not in on it. 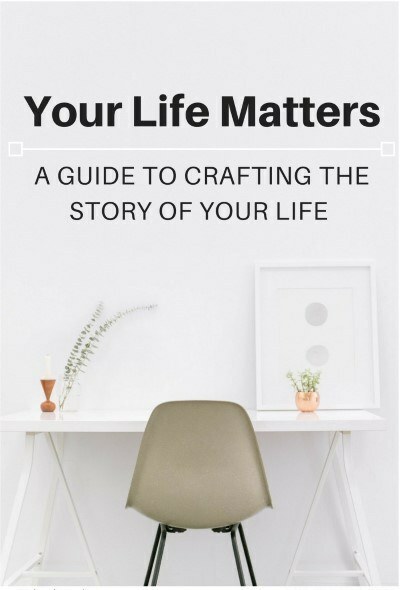 You also get my free ebook Your Life Matters - A Guide To Crafting The Story Of Your Life immediately. I don’t have much to add, apart from the simple fact that, there’s a good time for everthing. If we have a plan and we’re working on it, we may succeed, but all in God’s time. And if He wants us to. If nothing is made of our efforts into making our dream come true, then maybe that’s not our dream at all. But we don’t have to fear, because God will show us the way and point out our dream. This will happen and will happen in His time. And don’t we make these grand plans? Especially when He STOPS you dead in your tracks. The hardest with the latter is when you were so CERTAIN. Hard truth. I never saw it that way.’Because God loves us, we erroneously think we must be the center of God’s world. But God is the center of God’s universe. God loves us because He chooses to love not because we deserved His love’. It’s a painful truth. Hard truth. I never saw it that way.’Because God loves us, we erroneously think we must be the center of God’s world………………… It’s a painful truth. I also get confused sometimes. The Bible says that we shld keep asking till our joy is full. But from the scriptures, there are some prayers that God will never answer. For example, he told Paul that his strength is made perfect in his weakness. So what do we do? God answers all prayers…He just doesn’t answer sometimes with the answers we expect. For example, He answered Paul’s prayers with comfort and encouragement even though what Paul wanted was a change in His personal circumstance. It’s times like these that we need to trust that as our Father, He knows what is best for us. This is Paul despite all he knew about God! It’s ok to sometimes find God’s answers difficult to accept but if we take these frustrations to Him, He will help us.